Ever since I was a little girl, community has been important to me. Growing up on a street that at one time had over 50 kids to play with, I learned at an early age that getting to know your neighbors was an important part of how to build a safe and inviting community. I have carried this bit of knowledge with me throughout my life and career as a publicist. With each and every client, I am always trying to figure out how to help them build community and expand awareness of their business. Helping clients determine how to best connect with their clients, resources, neighbors, and community members has yielded powerful dividends both in terms of generating media exposure and driving sales. Events provide a perfect opportunity to connect to your local community. Since I’ve coordinated many events for both clients and on a volunteer basis, I thought it would be helpful to outline some of the key points that can mean the difference between success and failure. Know your audience. The first step in planning any event is to decide who your core audience is and how to best reach that group. A good way to identify your audience is to ask who might benefit most from the event. For example, consider a walk/run fundraiser for a local animal shelter. The ideal audience would not only include animal lovers, but fitness enthusiasts as well. So, to draw that crowd, you might consider partnering with a neighborhood gym or local running clubs. Several years ago, I helped launch the Lower Highland Annual 4th of July Parade and Family Picnic. We knew drawing families was going to be crucial, so we targeted an influential mommies group who we knew would spread the word about the event. The strategy worked and the parade is now a neighborhood tradition that draws hundreds. Market widely. Depending on just one communication channel to promote your event can lead to low attendance. 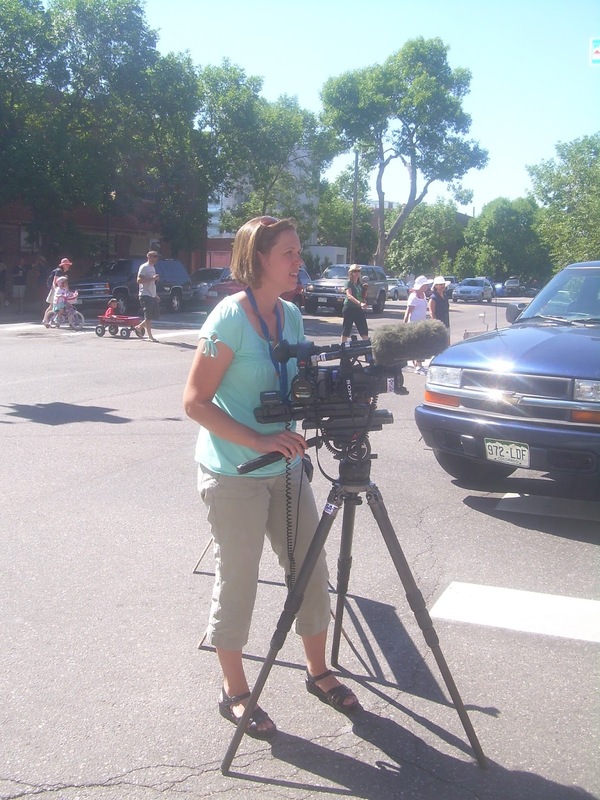 I utilize a variety of methods to get the word out – from social media postings to calendar listings in local event sites to pitching stories to media in advance of the event. 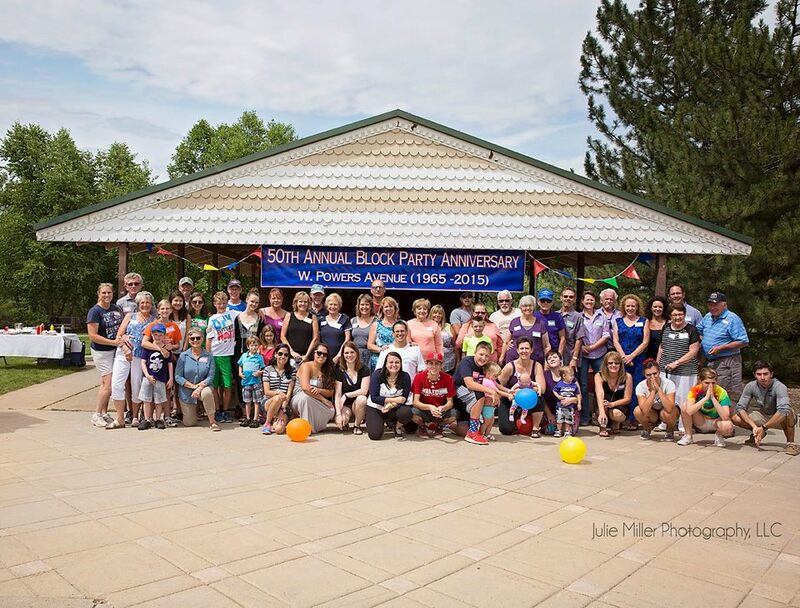 This past summer, I helped organize the 50th anniversary of the West Powers Avenue Block Party – a reunion of a gathering that has been happening since my childhood. I knew tracking down all my old neighborhood pals would be a challenge, so I started with Facebook by creating a private page for former neighbors. For the folks who weren’t on social media, I created a flyer that I mailed out, using addresses collected from the older generation of attendees. It was amazing how many we found using both of these methods. Increase your odds of success. Another way to guarantee good attendance is to recruit a club or organization with many members and a natural interest in the event. Cub Scout and Girl Scout troops are a natural fit for kids-focused events. Youth sports teams and neighborhood associations are also good options. For the 4th of July parade, I recruited the local junior roller derby team to participate. Their costumes and skills provided a great visual for the parade and the team got great exposure from the event, using it to pass out information about upcoming bouts. Enlisting local businesses can also be a good way to attract crowds because those merchants will help promote the event to their customers. They can also serve as a good source of financial support. This year, I helped raise over $6,000 in just two days for the parade, thanks to the generosity of the Lower Highland Merchant Group, which I helped co-found in 2011. Make it fun. Of course, your event won’t be judged by attendance alone, but by the experience you deliver. One way to do that is create an activity or task that will immediately get your guests engaged in the event. For the 50th reunion, we played the “Who Am I” game, which involves putting the name of a “famous” person on each person’s back and having each individual guess the name on their tag. Since it had been a long time since we had seen each other, this ice breaker was a huge help. I think it is important to do this at most events. It’s fun, and gets people talking. Publicize your event. Even though I was one of those neighborhood kids attending the 50th Anniversary of the block party, I put my “publicist” hat on to make sure the media knew that this was a special event and one not to miss! You can read about it here in the Littleton Independent. 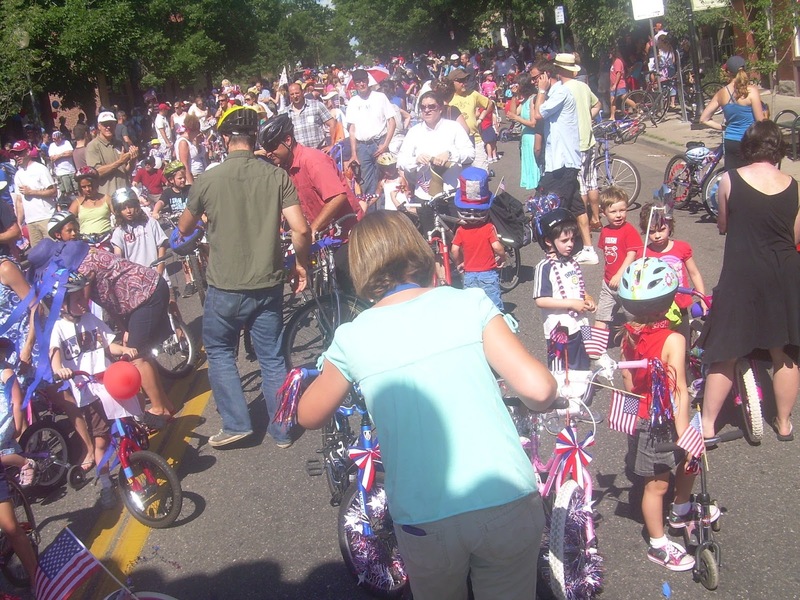 I also used my skills to gather coverage of the 4th of July Parade, which was highlighted in The North Denver Tribune. If you don’t have the money to hire a publicist or you don’t have one volunteering for your event, there are other ways to gain exposure. The Denver Post’s YourHub section provides a lot of community coverage. I also suggest researching who to contact at your local paper since those publications play a key role in informing the community about what’s happening. Submitting your event to one of the local lifestyle magazines, such as 5280 or 303 Magazine is also a good strategy to attract attention. VP Joe Biden takes a lick of Little Man Ice Cream Fat Jack’s is on a roll!